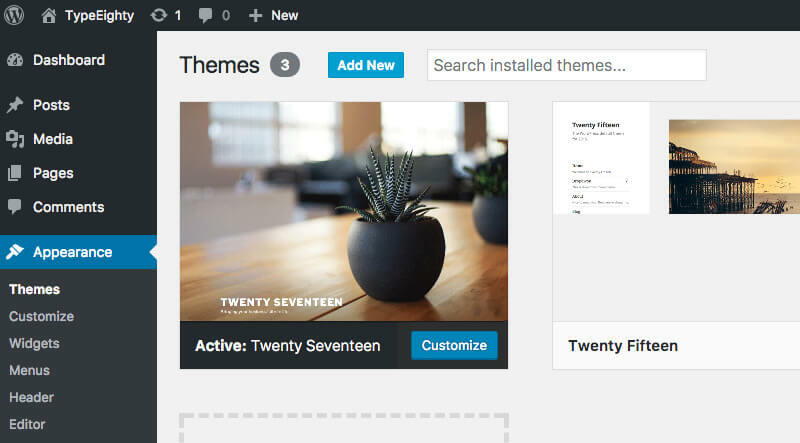 Now that your WordPress site is up and running, you’re probably can’t wait to install a WordPress theme. Some of you might wonder, what is a theme? A theme in WordPress is what shapes how your website looks and behave. In simpler terms, your WordPress theme is your website or blog design. 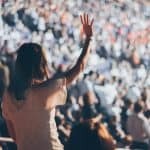 WordPress has a lot of free themes for you to choose from. For now, choose any free theme that you like to get started with. Get yourself familiar with how WordPress works, start creating your posts. Don’t spend too much time choosing a theme now. You can always change your theme later. Now that you know how WordPress works, you can start looking at premium WordPress theme. It comes with tons of features that you won’t find in a free theme. And most importantly, premium themes make your website looks professional. 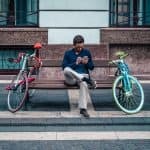 Some themes might work better for a portfolio or online store while others might be better for blogs. Do keep in mind when you select a theme. What is your goal? 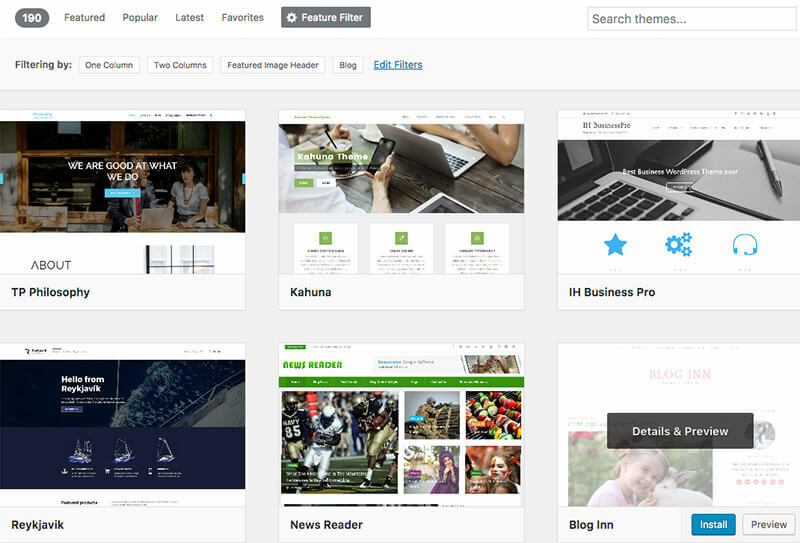 A premium WordPress theme costs around $49 and above. Each theme has its own unique features and functionality. Another thing to pay attention to is the theme quality. Always buy a theme that has good reviews from other buyers. If you’re looking to buy a premium WordPress theme, you could get it from StudioPress, ThemeForest, or Thrive Themes. I highly recommend getting StudioPress themes. why? 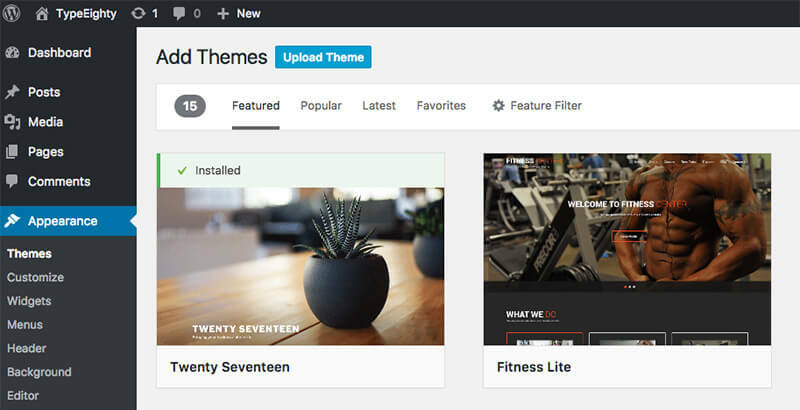 StudioPress themes are powered by their own Genesis framework. Genesis framework is search engine optimised, mobile optimised, secure and it’s easy to set up and use. It also has a huge community support so you can always get help when you encounter any issue. In this tutorial, I’ll show you 2 most popular methods to install a WordPress theme. 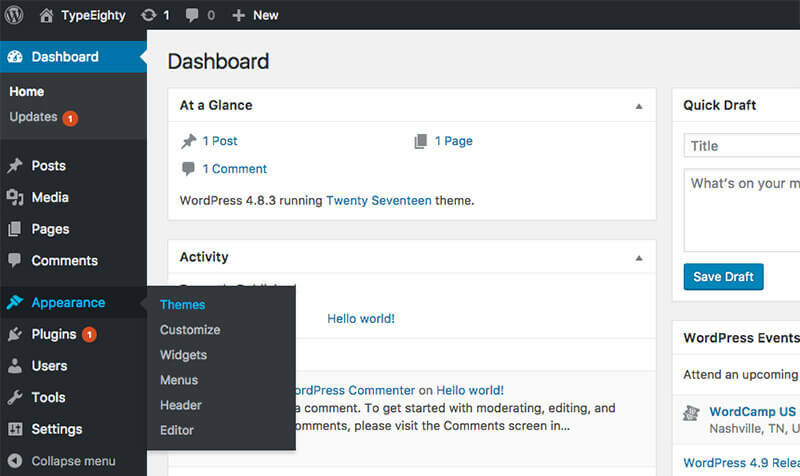 If you’re new to WordPress, you could install a free WordPress theme from the official theme directory. 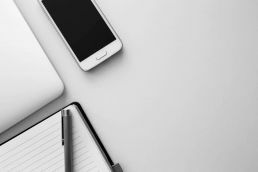 The first thing you need to do is log in to your WordPress admin page. Next, go to Appearance > Themes. Once you’re on this page, you will see all the themes you have currently installed. Click on the Add New button at the top to add another one. 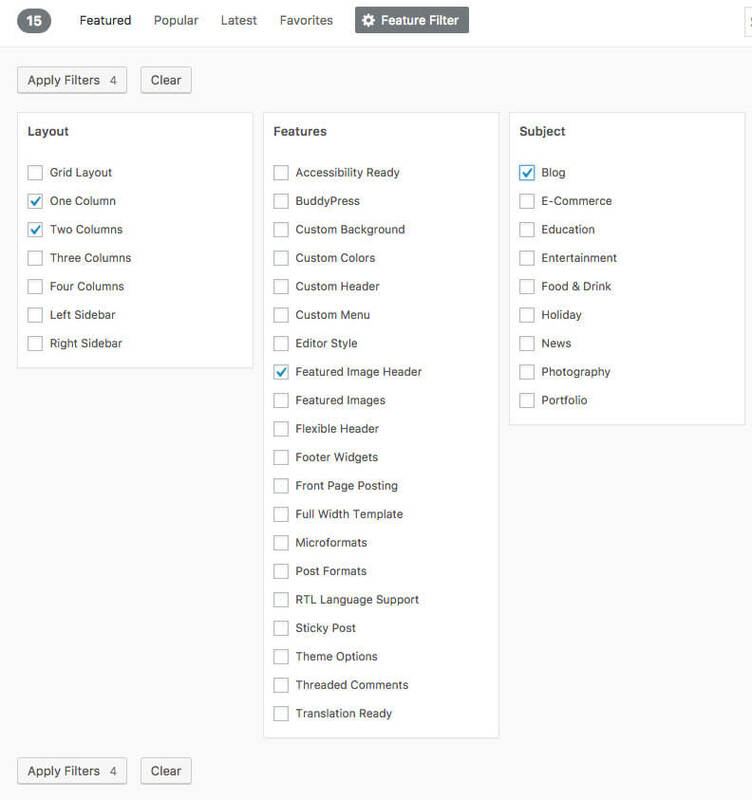 On the next page, you can select a theme from the Featured, Popular or Latest WordPress theme, search for a specific theme or use the Feature Filter to find a theme with specific features. For example, you can search for One Column and Two Columns theme that has a Featured Image Header and is a Blog. Based on the criteria you selected, you will see all the themes that met your criteria. Hover the theme you like and click on the Install button. 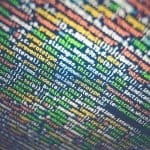 WordPress will install your theme. You can either preview the theme live or activate the theme. Now, click on the Activate link to activate the WordPress theme. 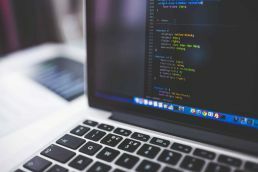 This method is only available for a self-hosted WordPress site. If you’re using WordPress.com, you will not see this option as WordPress.com doesn’t allow premium or custom theme. 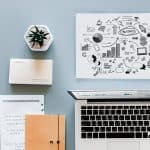 If you would like to install a premium WordPress theme or a custom WordPress theme, you could install it via the upload method from your WordPress Admin. To do this, go to Appearance > Themes. Once you’re on this page, click on the Add New button at the top of the page. Then click on the Upload Theme button at the top of the page. Now, click on the Choose File button and select the .zip file of the theme from your computer and click the Install Now button. 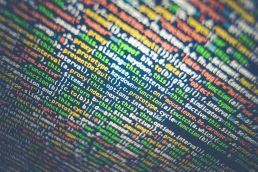 WordPress will upload the theme and extract the zip file for you. You will see a success message with links to live preview and activate the theme. Click on the Activate link to activate the WordPress theme. That’s it! You can visit your website and see the newly activated theme. 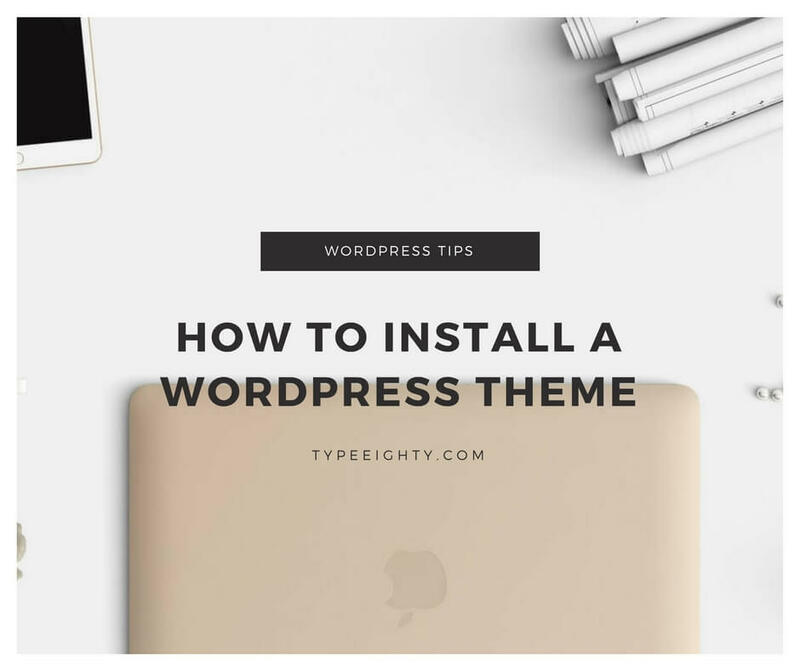 Now that you know how to install a WordPress theme, it’s time to find the perfect theme for your website or blog. To make your website looks professional, most of the time you will need to install a premium WordPress theme and WordPress plugins. Premium WordPress themes come with a lot more features and functionality as compared to a free WordPress theme. With that said, premium WordPress themes might require additional settings options configured to work properly. Always refer to documentation when you purchase premium WordPress themes. A premium WordPress theme that I always recommend is StudioPress themes. StudioPress themes are built on top of the famous Genesis framework powering over 500,000 WordPress sites. These themes are Search Engine Optimisation (SEO) optimised, mobile optimised, and designed for maximum security and performance. What theme are you using and why do you like it? Let us know in the comment below. Great post ♥ Thank you! You explained things so well and in a clear to understand way,just wish I had read your post when I got started and was really struggling to install themes. Took me over 200 themes to find the one I wanted, not even wanted but the one I could tolerate as I was tired testing themes as some themes just change the whole site. Hi Roamy, thanks for the comments and input. I feel you. I’ve experimented with tons of themes before sticking with one or two that I like. Switching theme on your website sometimes can break your current layout. It a lot of works sometimes.